Kodi Community Forum - Best way to handle 16:9 content presented in 4:3? Kodi Community Forum > Support > Video Support > Best way to handle 16:9 content presented in 4:3? Full Version: Best way to handle 16:9 content presented in 4:3? 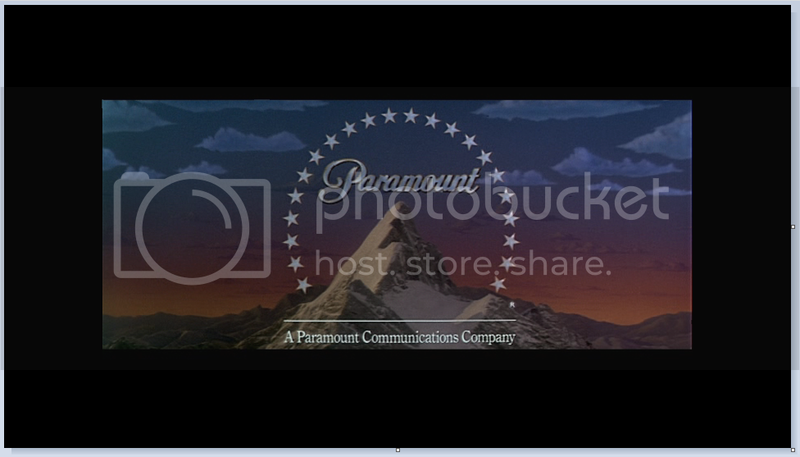 I believe this movie is a 16:9 movie formatted for 4:3. Tons of black bars here. I can manually zoom but that's beyond the capabilities of the other family members in the house. Is there a way to have Kodi handle this automatically without messing up the native aspect of other content? Is there an easy way to crop the black bars without having to loose more quality in an already SD image like using Handbrake would do? You can cycle through the various aspects with the keyboard 'z' while the video is playing. The best suggestion would be to map out that z key into one of the remote buttons. Add-on:Keymap Editor (wiki) for the most part Kodi loads up properly set for the format, but on occasion, you will get oddball videos that will have to be custom set-up in either the zoom support or video calibration setting within the video, but once set for an individual video the setting will hold. Sweet! I'll give it a shot. Thanks!